Research on efficient, stable numerical methods with error and uncertainty estimation, as well as implementation of such methods for problems arising within the two application projects Cardiac Computations and Biomedical Flows and Structures. Research on medical problems involving models of electrophysiology and heart mechanics. 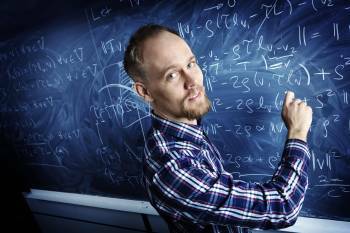 The research goes along two tightly coupled branches: one focusing on analyzing well established mathematical models to uncover the intrinsic behavior of the model and underlying physiology, and the other aiming for studying clinically relevant problems using complex coupled simulations of cardiac electrophysiology and mechanics. Research on biomedical flow and tissue interaction problems of high clinical importance. In a short to medium time frame, the applications to be targeted are aneurysm formation and rupture in the Circle of Willis, the relation between Chari I malformation and cyst formation in the spinal chord, investigation of possible injury mechanisms in the shaken baby syndrome, and the modeling of the mitral valve and its interaction with blood flow. 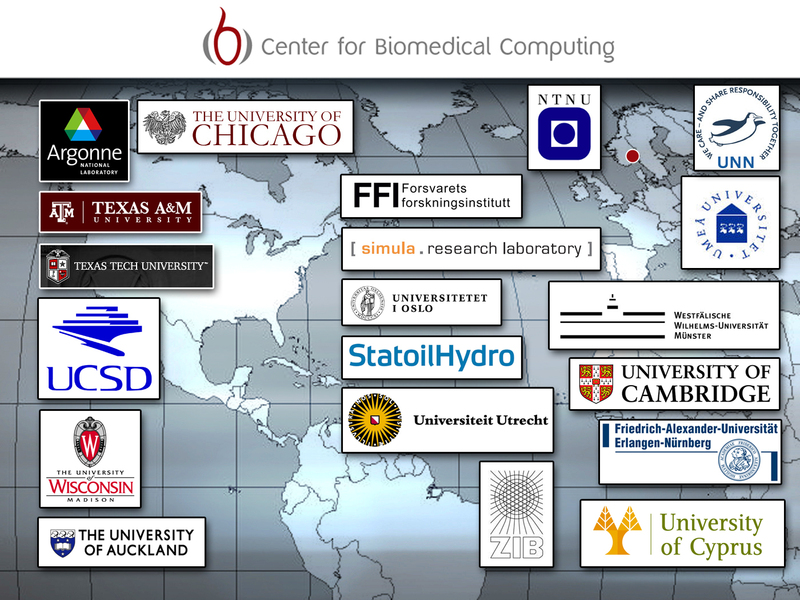 CBC is hosted by Simula Research Laboratory in Oslo, Norway, and 3/4 of the CBC staff is located at Simula. We refer to this part of CBC as CBC@Simula. The CBC group in Biomechanics at the University of Science and Technology (NTNU) in Trondheim is named CBC@NTNU .